When the labor market gets so tight that there are more jobs available than workers to fill them, your ability to hire top talent may come down to the benefits you are able to offer that preferred candidate over and above a competitive salary. Here are the most attractive benefits for prospective employees, according to sources like the Harvard Business Review and Forbes. The top benefit in every study about what employees want is quality health insurance, including dental and vision coverage. 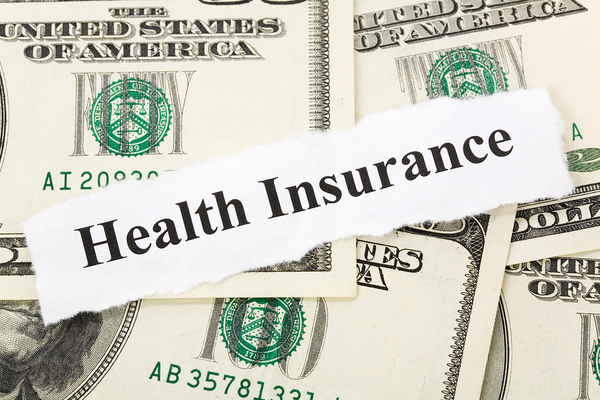 Unfortunately, health insurance is also the most expensive benefit to provide — family coverage costs employers an average of over $18,000 — which is why more employers have either dropped it as a benefit or increased the amount employees are expected to pay toward it. Life happens, and many employees find themselves needing time off to take care of elderly parents, newborn or newly adopted children, or their own health concerns. Knowing that options for leave are available can make the stress of these times more bearable. And taking an occasional vacation with loved ones or friends continues to be another non-negotiable benefit expected by employees. The ability to deviate from the 9-to-5 is highly valued by many workers, who often find themselves sharing child care or elder care duties with a spouse, needing to attend children's activities, or wanting to pursue important pastimes during regular work hours. Life doesn't always fit around a traditional work schedule, and top talent knows that they can get the job done on their own timetable if they are given a chance. Recent studies have shown that many workers are willing to take a lower salary in order to work from home at least some of the time. The ability to work from home can mean more time with family, saving the cost of a long commute, and reduced stress for employees compared to being in an office 40 or more hours per week. 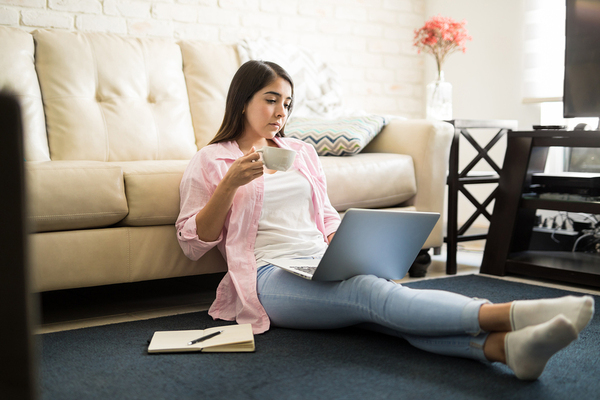 Technology has made it possible for most professional jobs to be done at least partly off-site, so offering remote work options can be a powerful way for your company to attract top talent. 5. Tuition and Student Loan Assistance. Education costs, both previous and current, can be a major expense for employees looking to develop their skills and advance in the company. Offering tuition and/or student loan assistance to employees can relieve this burden for them and make personal budgets more manageable. Employers can offer up to $5,250 per year toward tuition and neither they nor the employee will owe taxes on that money. Many other perks may be important to employees, such as catered food or a gym on site, unlimited time off, or use of a company vehicle. While these benefits may seem like good perks, the tried-and-true benefits listed above are still mentioned most when prospective employees are asked what will encourage them to take a particular job. GDH offers recruiting services to help companies attract and hire the best possible talent for their open positions. Contact us for more information on everything we have to offer.